Webinar: See the New ThinkCERCA! This summer, we're launching redesigned lessons and a simpler rostering process. You should register anyways and we’ll send you the recording and presentation after the webinar ends. With a new school year comes new updates to ThinkCERCA. 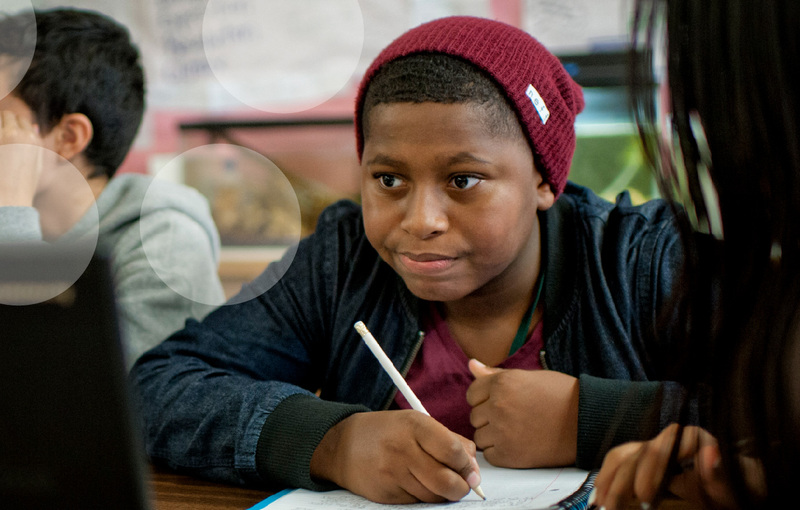 This year, we're proud to introduce a significant redesign informed by years of testing and feedback with teachers, students, and administrators. You can join Senior Partnerships Manager Tim Powers on Wednesday, May 15th at 11:00 a.m. EST / 8:00 a.m. PST to preview the redesign at this webinar. Tim will provide an overview of the redesigned lessons, showcase some content updates, and answer questions. A recording of the webinar will be available for all registrants.